25-28 March 2019, Geneva, Switzerland. TRANSVAC2 has launched the 2nd call for the Training Module on Adjuvant and vaccine formulation (Training Module 3) organised by Vaccine Formulation Institute, in collaboration with TRANSVAC2. The course provides an overview of state-of-the-art adjuvant systems and addresses the preclinical and clinical development of adjuvanted vaccines. It combines interactive theoretical parts (lectures and discussion rounds) with practical parts where participants work on different thematic case studies. Invited trainers will present the various adjuvant systems, such as Aluminum salts, Oil-in-Water emulsions, Water-in-Oil emulsions, Liposomes, PLGA particles, Virosomes, QS21, TLR ligands, as well as aspects of preclinical and clinical development of adjuvanted vaccines. For the practical parts, participants will be split into smaller groups. Each group will work on one case study, facilitated by a trainer. The trainer will introduce the case study, provide background information, and explain the tasks and questions for the group work. Following this introduction, each group will work independently on their case study for a given time and will prepare a summary of the case that will be presented to all participants at the end. Fill out the application form and submit before November 1st 2018 to transvacinfo@euvaccine.eu. You will receive a notification of the application outcome by 1st Dec 2018. This Adjuvant and Vaccine formulation Training Module is part of a series of 14 training modules dedicated to vaccinology set up by the TRANSVAC2 consortium at leading European centres. The modules can be combined to create customised international courses on vaccine R&D. Two rounds of customised training courses are planned. 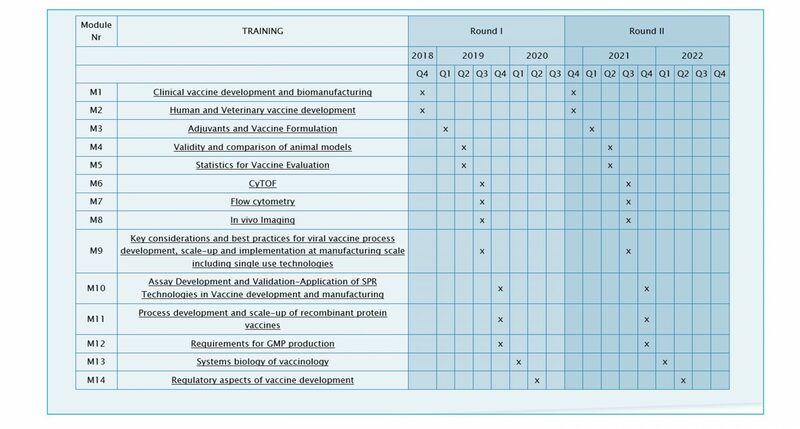 Participants can select topics as needed in their field of vaccine development, and the timelines of the various modules will be harmonised in a way that allows a logical continuation from one topic to the other. 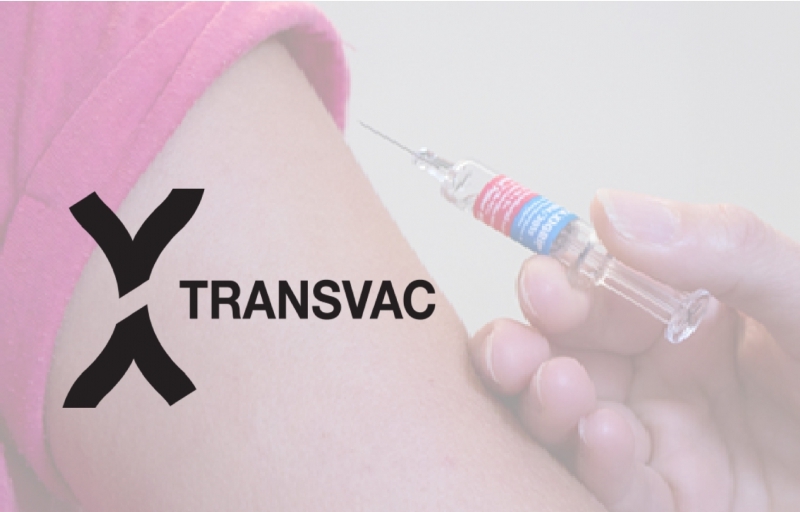 For more information please check the dedicated TRANSVAC training webpage here or contact the TRANSVAC team (transvacinfo@euvaccine.eu).